We will begin our reveal day at 10pm on 30 March! 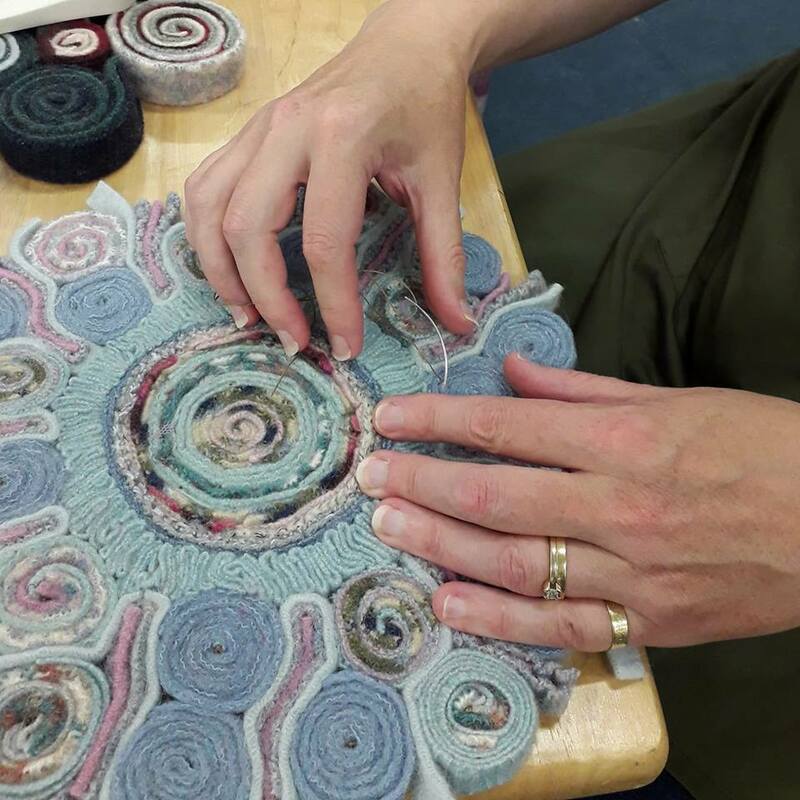 All our vendors, tutors, lectures, social events, and more will be released on that day across all of our social media, Ravelry group, and website. 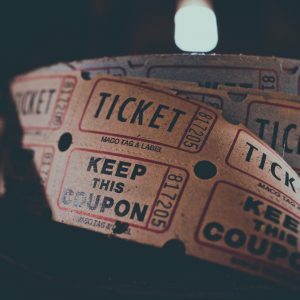 Our ticket launch begins at 7pm on 27 April. At that time you will be able to purchase tickets for the Vendors’ Gallery Marketplace, classes, lectures, and social events. 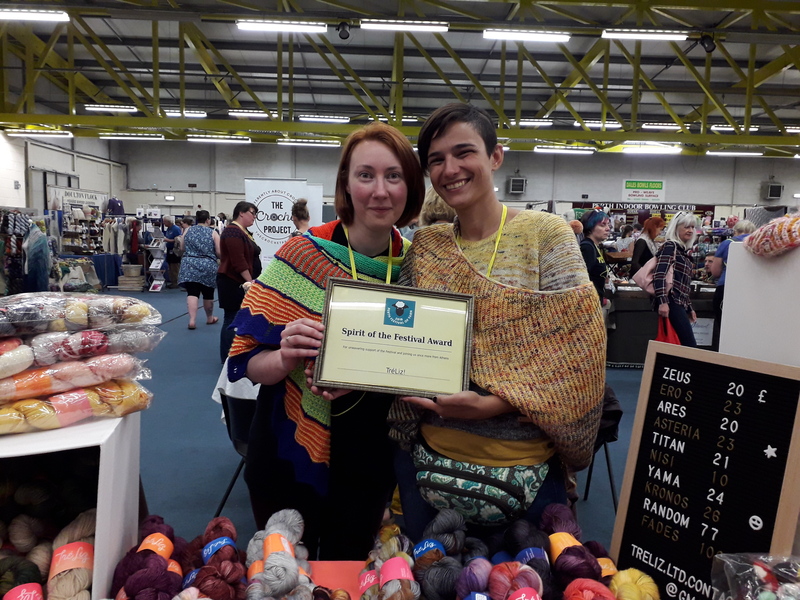 Bringing together independent yarn dyers, wool farmers, small holders, spinners, felters, and weavers for an award nominated yarn festival in scotland. 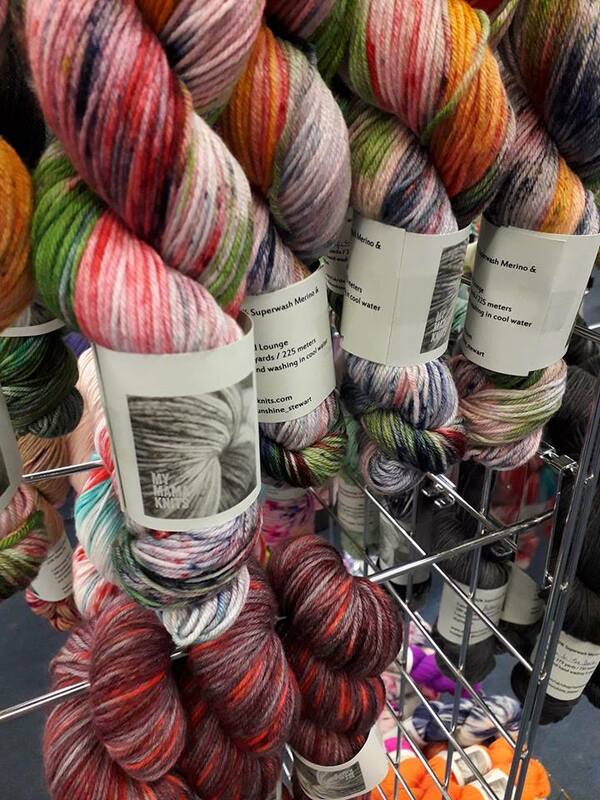 Welcome to Perth Festival of Yarn. 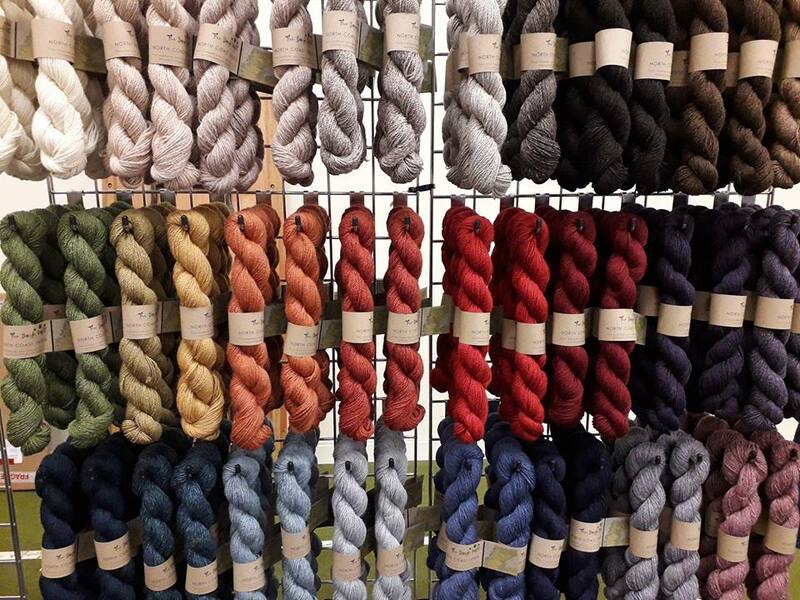 Established in 2016, Perth Festival of Yarn is Scotland’s contemporary yarn and fibre festival. 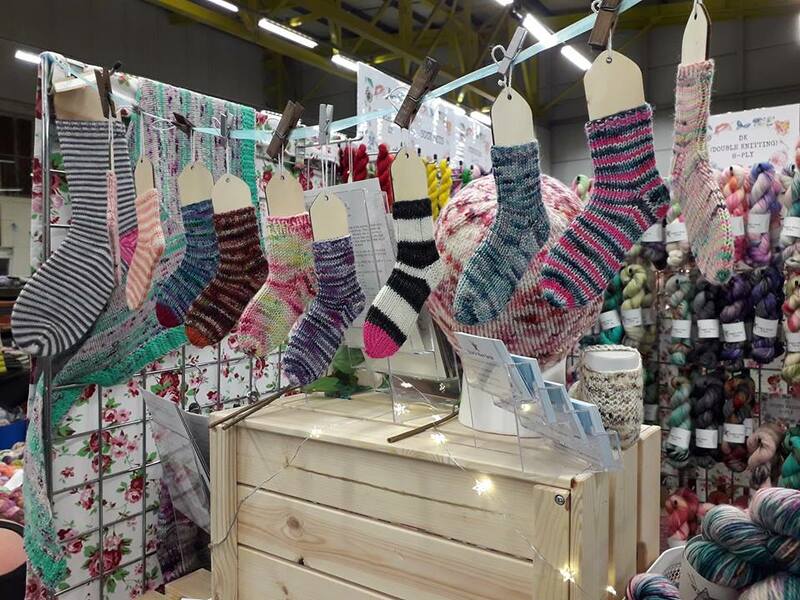 Over the last 3 years we have welcomed the very best independent businesses from across the UK and EU to our Vendors’ Gallery Marketplace which showcased 80 vendors in 2018. 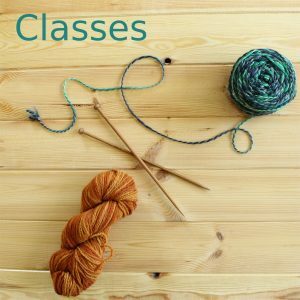 We’re also thrilled to have welcomed you, our festival-goers, who have travelled from 19 different countries to celebrate with us in our marketplace, our classes, lectures and social events. 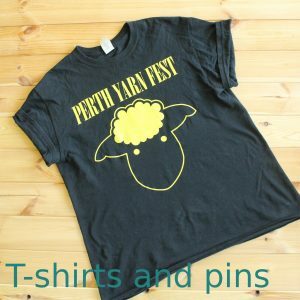 We at Perth Festival of Yarn are passionate about the City which we call home. Perth is Scotland’s ancient capital, the crowning place of our Kings, the Gateway to the Highlands, and 85% of the Scottish population are only a 90 minutes drive away; so we are closer than you may have thought! If you planning on jetting in from further afield then connecting train journeys from Glasgow Queen Street and Edinburgh Gateway stations are only an hour to Perth. 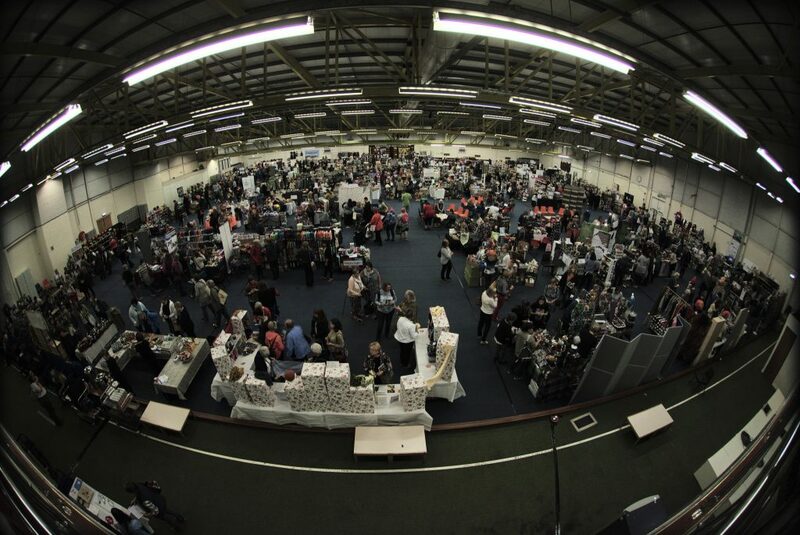 Thank you to Swithun Crowe for this shot of Perth 2018! Find us on our social media pages via the links at the bottom of the page.